At Polo Bay you work with professionals on all aspects of your interior design experience. 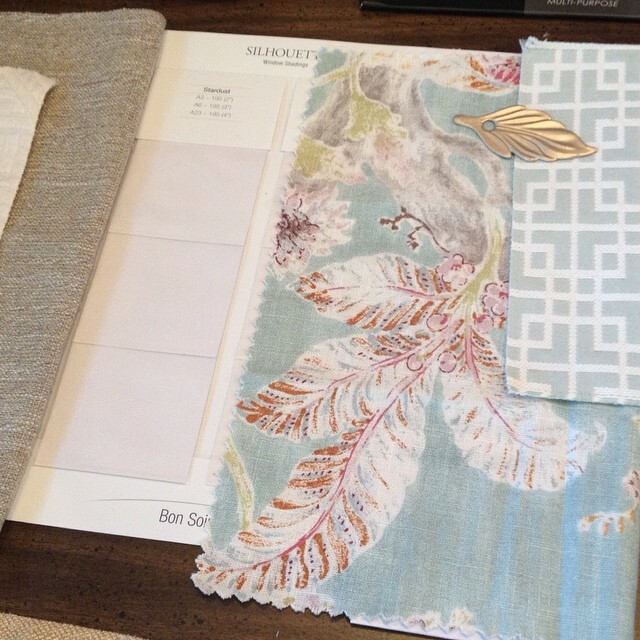 From fixtures, fabrics, accents, flooring, and paint colors. Contact us today for a free consultation!